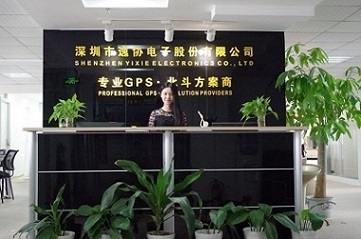 Description:GPS Dog Training Collar manufacturer / supplier, offering GPS Pet Tracker,GPS Handheld Intercom, etc. , offering GPS Pet Tracker,GPS Handheld Intercom, etc. China Manufacturer of high-quality GPS Dog Training Collar, GPS Pet Tracker, GPS Handheld Intercom, GPS Watch, GPS Wearable Devices, GPS Hunting Cameras. Please contact us.